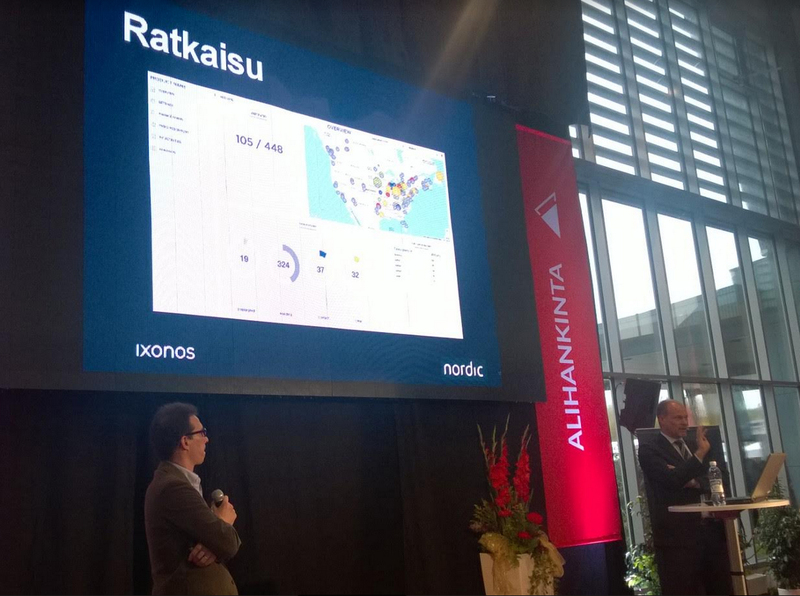 We wish to thank all those who showed interest towards our seminar and presentation in ALIHANKINTA EXHIBITION. NORDIC INDUSTRIES DEVELOPMENT is the only Finnish manufacturing sector specialized business development company to get you started in USA markets as the manufacturing industry in the USA is ”reinventing itself” and going through big changes. We had a seminar about this in ALIHANKINTA, thanks for all participators! Also we presented our new sales management tool at exhibition which provides instant situation awareness of your sales. There is more to be heard about it in near future.